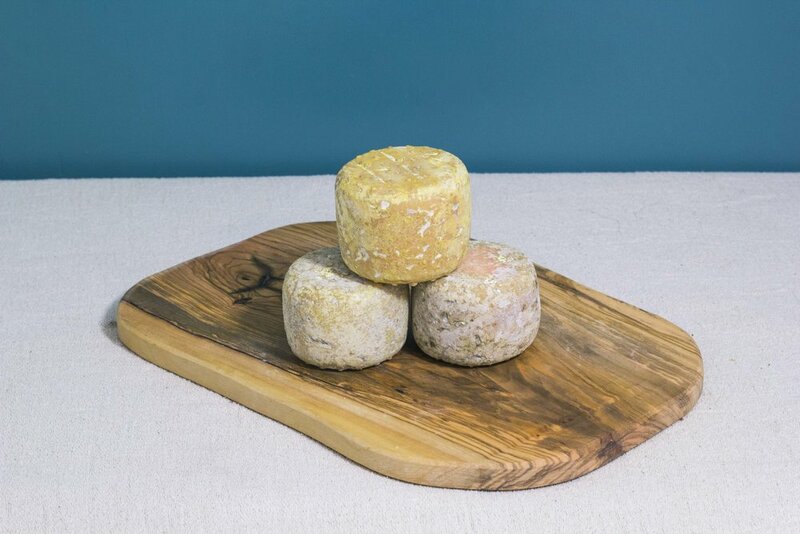 Washed in local cider brandy which strenthens its goat aroma, this Somerset cheese was named after Longman’s girlfriend. Characteristics: dense, chewy, aromatic; mellow, farmy and with a caramelised aftertaste. Best with: great with rye bread.